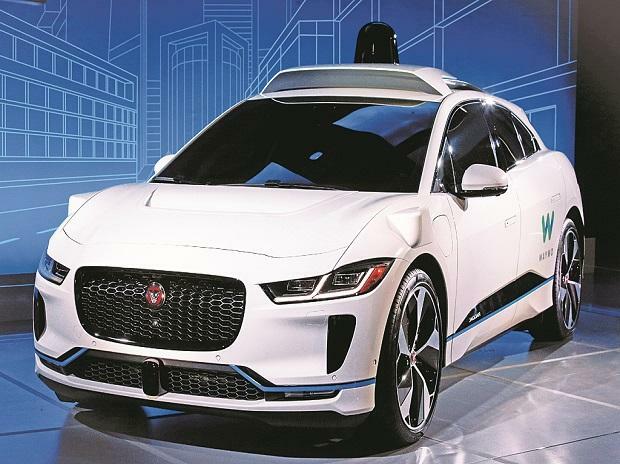 Tata Motors-owned Jaguar Land Rover (JLR) Tuesday said it plans to launch multiple electrified models, including hybrid and battery operated vehicles in India, starting this year. In the second half of 2020, the company plans to launch its first battery electric vehicle, the Jaguar I-PACE, it added. The company is encouraged by the introduction of FAME-II by the government and its focus on expansion of the charging infrastructure in the country, Suri said. "This is bound to help with faster adoption of all kinds of electric vehicles in due course," he added.